Ruth Carol Taylor became the first African-American flight attendant in the United States. She is also a registered nurse and a journalist. In 1955, she graduated from the Bellevue School of Nursing. On February 11, 1958, she was on a flight from Ithaca to New York City as America’s first Black stewardess. Approximately six months later, she was forced to resign from her flight attendant job due to her marital status. When she got married, she violated a rule that demanded that flight attendants remain single. Carol Taylor later admitted she only had interest in being a flight attendant to combat racism which said that she couldn’t before she was Black. “You’ll never see the follow-up stories about lottery winners. Why? Because then you would see that, in nine cases out of ten, all that money destroys people’s lives. People see what’s on the outside, and guys like myself make it look so wonderful and so desirable, and the average person doesn’t even realize that it’s all just a facade. It’s a mirage, a myth we created, while on the inside we may be torn apart and dying of emotional starvation. Categories: Sociology, The People, The Tricks & The TrapsTags: Neely Fuller Jr. In addition to performing the first successful open heart surgery, Dr. Daniel Hale Williams co-founded the first African-American controlled hospital in the United States. The pioneering Provident Hospital, which was located on Chicago’s South Side, was also the first training facility for African American nurses in America. The hospital was said to have an extremely high success rate for the recovery of its patients. The 2008 not guilty verdict in the Sean Bell case evoked outrage, emotion, and debate. It is not an anomaly that the police officers involved in the Sean Bell slaying were acquitted of all charges on all counts in State Supreme Court. I could run out of ink printing the names of people who have been victimized by the inaptly named justice system. The American justice system has been especially terroristic towards the African American community. Many community members can cite historic and personal accounts to prove this. Therefore, it would be foolhardy (at the least) to turn to a system that has methodically oppressed us, and request that they free us. We can only free ourselves through extreme discipline and intelligent planning. As a community we have been too compliant with leaders who organize ineffective, delayed reactions. The only strategy that can save us in this last hour is one that calls for a collective code of conduct that will be conducive to improving the conditions of our community, and shifting the paradigm of how we are treated by outside entities. The first step of this code of conduct should be based on economics. The old adage of “money talks,” still reigns true in the new millennium. Any political scientist worth his or her library card will tell you that: “Economic powerlessness equals political powerlessness,” and conversely “economic power equals political power.” This means that if we continue to allow our wealth to be extracted from our community, we will remain impotent. [PLEASE NOTE THAT THE ABOVE OPTIONS CAN & SHOULD BE EXERCISED ON A DAILY BASIS. However, we can all at the very least focus on Fridays. This way we can take a collective stand and build our collective discipline. Please remember that this is only Phase 1!]. 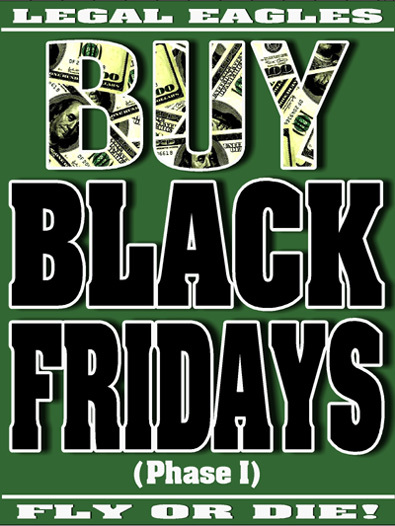 To the people who are tempted to label “BUY BLACK FRIDAYS” as racist, I say this: In the big scheme of things, this is about right & wrong, justice & injustice. 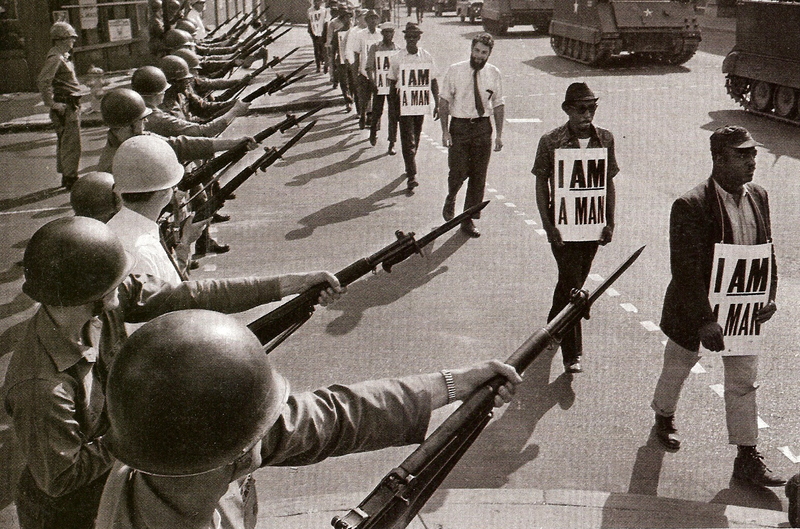 The African American community is a strong, proud community that has endured the brunt of America’s iron fist. We must stop the pounding. I feel that any fair-minded individual will concur, and join in. ANY business that is privileged to enjoy the support of the African American community MUST return that support. I thank you in advance for your effort and dedication. 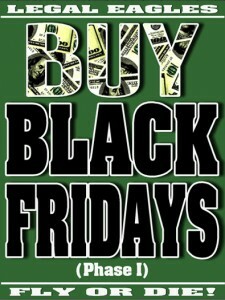 For More Information On Buy Black Fridays Click On The Logo Above. 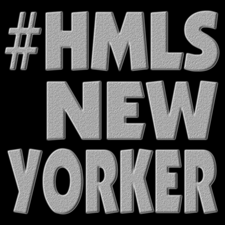 Homeless New Yorker A firsthand account of homelessness in NYC. Firsthand Information On Homelessness In NYC. Sometimes a quote is just a good quote, and not a reflection of the character of the person saying the quote…You be the judge. The advice and information provided here (legal and otherwise) is NOT given by a licensed professional. It is provided by a rapper who is a concerned citizen. Please consult a licensed professional concerning any and all matters that warrant that you do so. The purpose of the Legal Eagles Blog is to inform others, and provoke thought & positive change. Please always remeber: What you don't know can kill you, literally and figuratively.